Take a peek inside October's kawaii subscription box! BOO! Ghost Pokémon are here to spice up your Halloween! 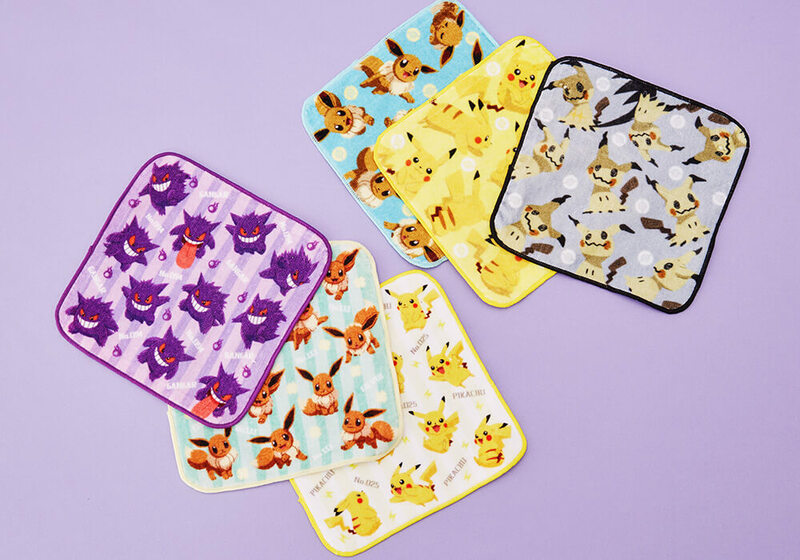 In your kawaii box this month you can find a set of three Pokémon hand towels. You can find two possible sets; one set has the lovable Gengar and one set has the adorable Mimikyu! Which set did you find in your Japan box? Every Halloween is filled with black cats and spirits. 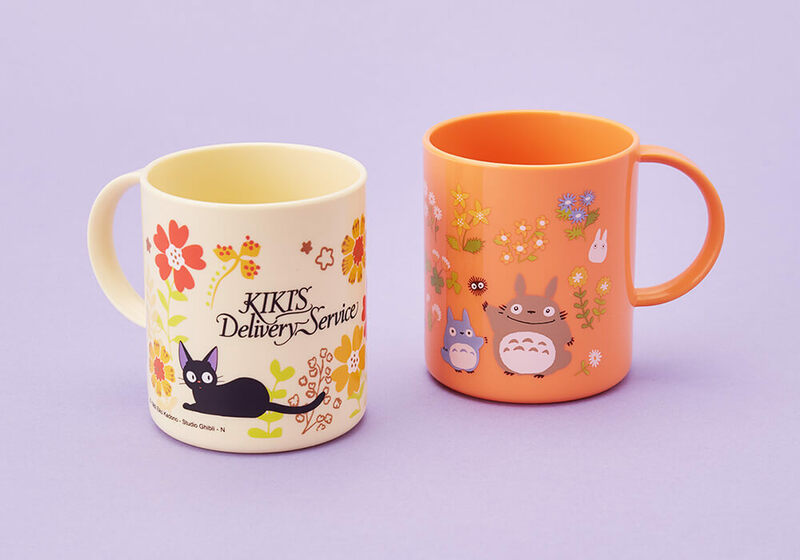 This is why you can find either a Kiki’s Delivery Service Jiji cup or a Totoro spirit cup in your box! How fun is it to make Halloween kawaii?! How will you use your cup? Halloween is filled with magical spells and bewonderment! Many witches and wizards have familiars or animal guides that show them the way. Inside your kawaii subscription box, you can find a bunny familiar of your very own! 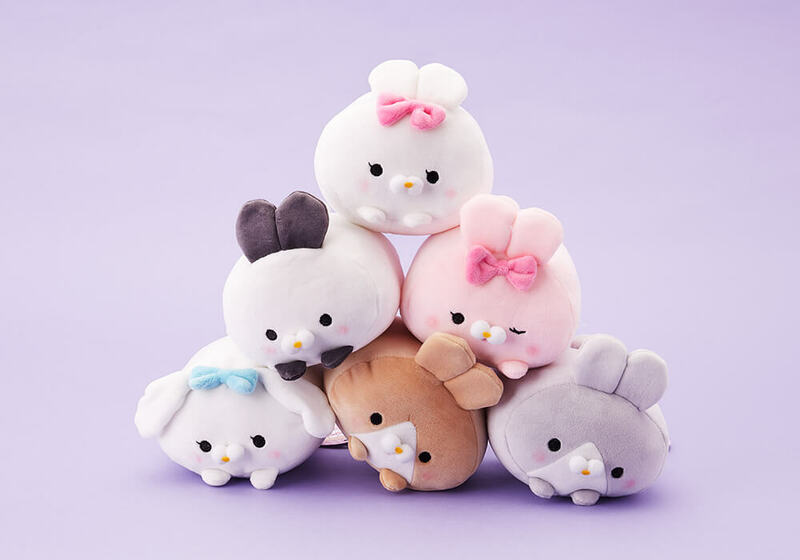 These kawaii plushies are super soft and squishy friends to help guide you through this Halloween! What color is your bunny friend? What Studio Ghibli film suits Halloween better than Spirited Away?! Have fun this Halloween with this fun Spirited Away origami set! 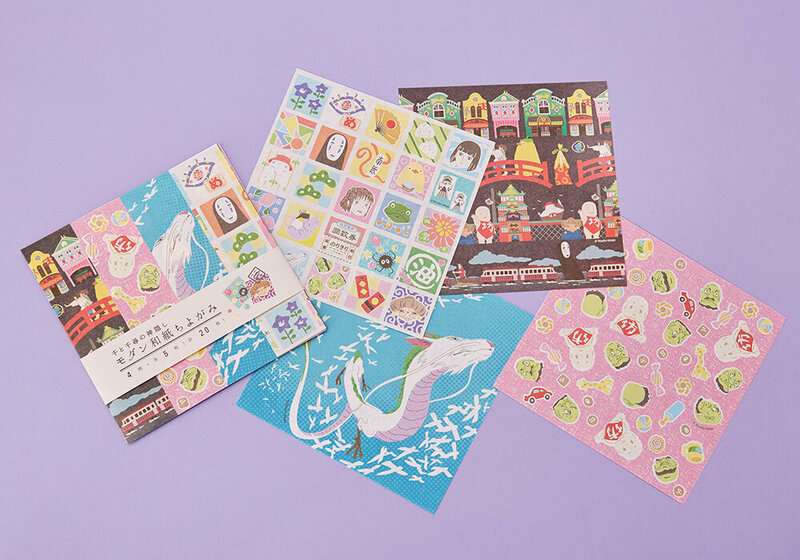 One set comes with 20 sheets of paper that features 4 different designs. You can make origami with these or keep them as a collectors item. What will you make with these? 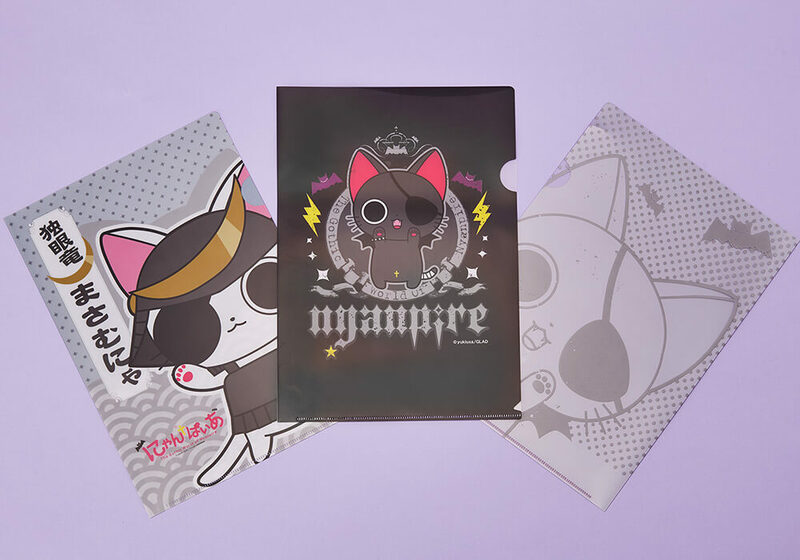 Japanese character Nyanpire is the perfect character for Halloween fun! 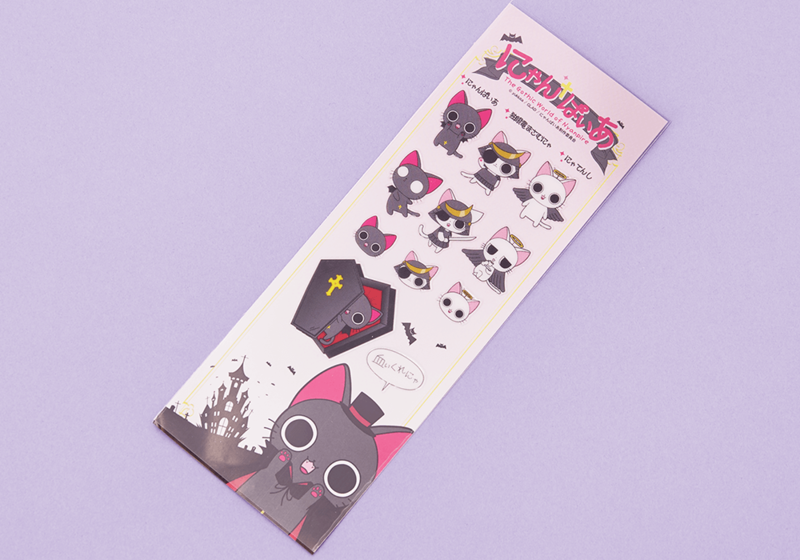 This vampire black cat brings you a useful clear file to keep your records organized. You can find one of three kawaii designs in your box. Who else thinks this character is just the cutest?! 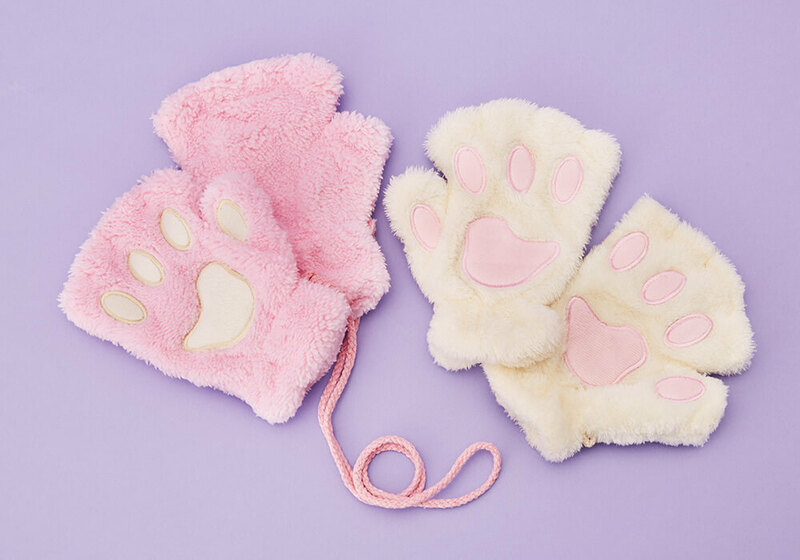 Keep Halloween kawaii with this cute cat paw gloves! These warm gloves can be used as either a fashion item or as part of an adorable Halloween costume. These come in various colors. Which color did you get? As a fun bonus Halloween treat, you can find some super cute stickers that you can use to decorate for this spooky season!